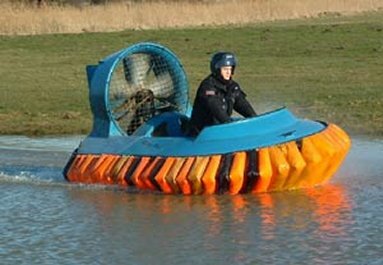 Informed that the only way North Koreans can avoid land mines along a road is to use hovercraft. Colonel Moon explains, “America’s cultural contribution – one million land mines.” That must have cost a few dollars. 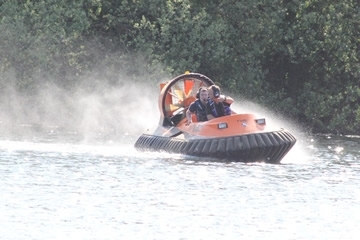 We will ignore the fact that during Bond’s attempted escape he is followed by trucks that were not exploding into the air all the way, and marvel at the innovative use of a craft ordinarily used on the water. 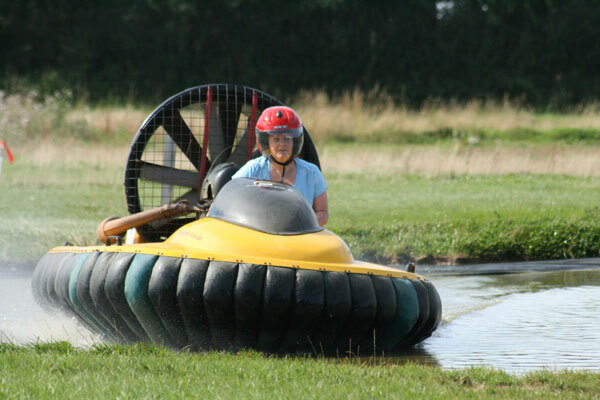 Hovercraft Experiences are among the best these activity companies offer. Not at all scary, but completely exhilarating. You are sure to ask, "How much are they?" as you ponder the practicalities of owning one! A good idea is to open each of the major company links below in new windows and compare prices and learn more.